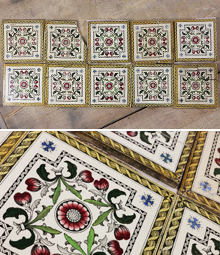 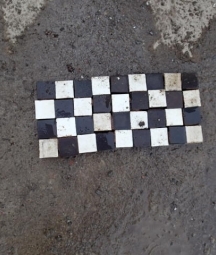 Encaustic tiles are hard wearing, so much so that some of the antique tiles we reclaim display little wear, which is quite impressive considering their age! 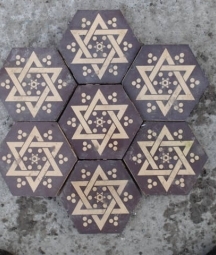 The reason for their longevity is that the patterns are created using different types of clay, so the pattern runs through the tile depth. 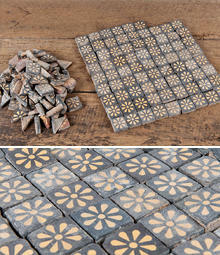 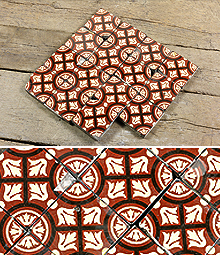 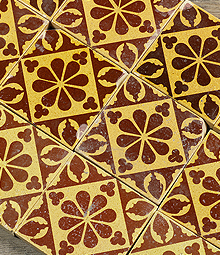 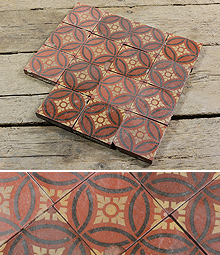 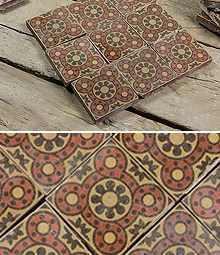 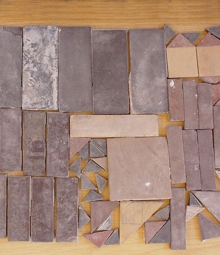 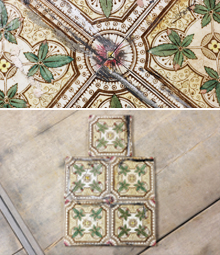 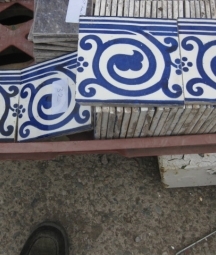 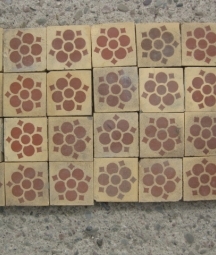 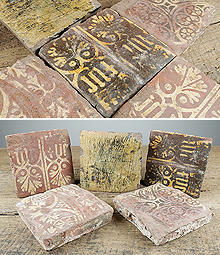 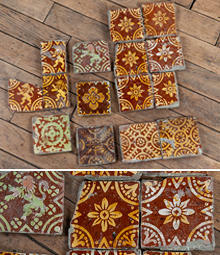 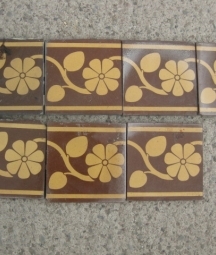 We have a lovely collection of reclaimed encaustic tiles from Victorian makers such as Godwin and Maw. 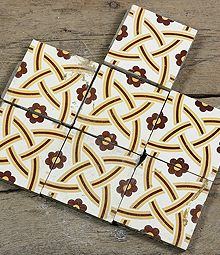 Geometric tiles are also always in vogue as they create a great feature in a room.